Our swims will be on Wednesday nights (6:30-7:30PM) at Tobay Beach- Bayside. Meet at the Bay side lifeguard stand at 6:15 to check-in. NO DAY OF REGISTRATIONS- You must be registered online before Wednesday to swim with us that night!! All non coached participants and team members must now register as the open sessions have closed. TO ENSURE SAFETY, EVERYONE NOT PAYING A MONTHLY COACHING FEE MUST REGISTER TO SWIM WITH US!! MONTHY PAYING COACHED ATHLETES DO NOT NEED TO REGISTER AS WE HAVE YOUR WAIVERS AND INFO. 3. Current Coached athletes do not need to do anything at this time. The cost will come out to less than 10 dollars per swim for non team members and covers all of our equipment, buoy purchases, swim caps, paddle-boards, kayaks, sanctioning fees, and insurance fees. 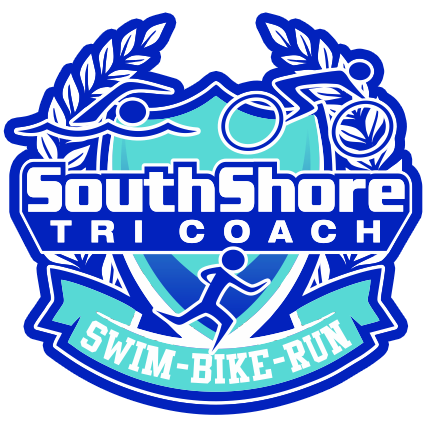 This fee will also include any and all pre-swim clinics and in water instruction offered by our coaches. A small fee to protect your safety and receive high quality instruction. If you have a friend who is looking to swim, they must register and then pass a pre-swim evaluation in order to proceed with the program. We plan to have approx 18+ open waters swims throughout the season on Wednesday nights and additional swims at select locations on the weekends. If anyone has any questions, please feel free to contact me.